Look for CX University throughout the 2017 CXPA Insight Exchange When: May 16-17, 2017 Where: Phoenix, Arizona CXU's founder and CEO, Mohamed Latib, is the co-chair for the Vendor Solutions and Technology Committee. 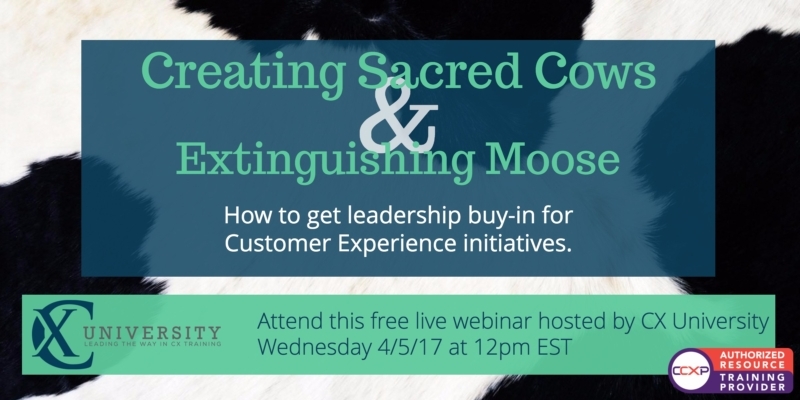 Register open to CXPA Members only. 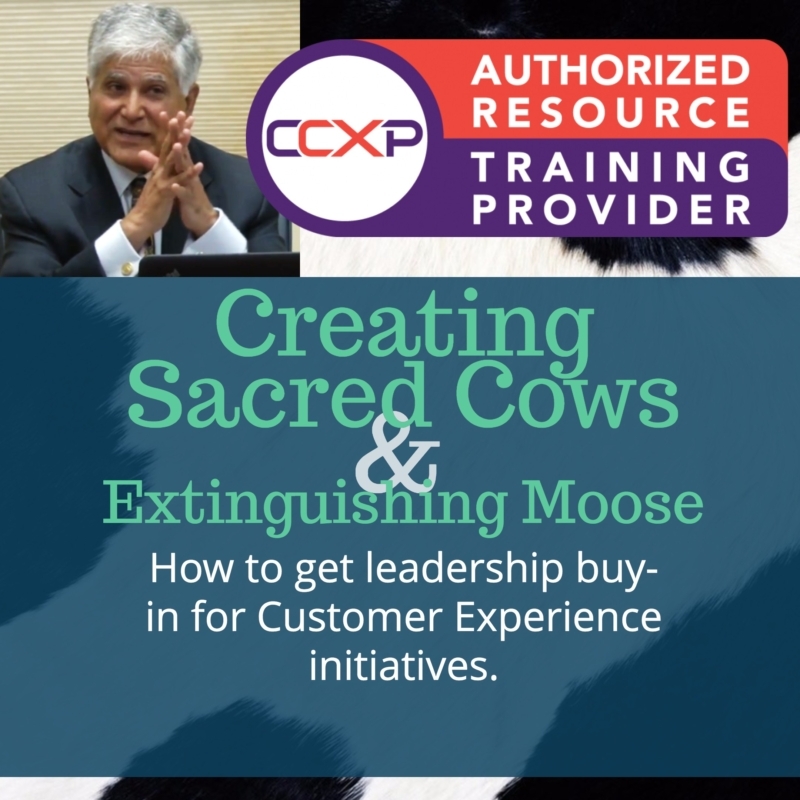 Visit the CXPA page to learn more.